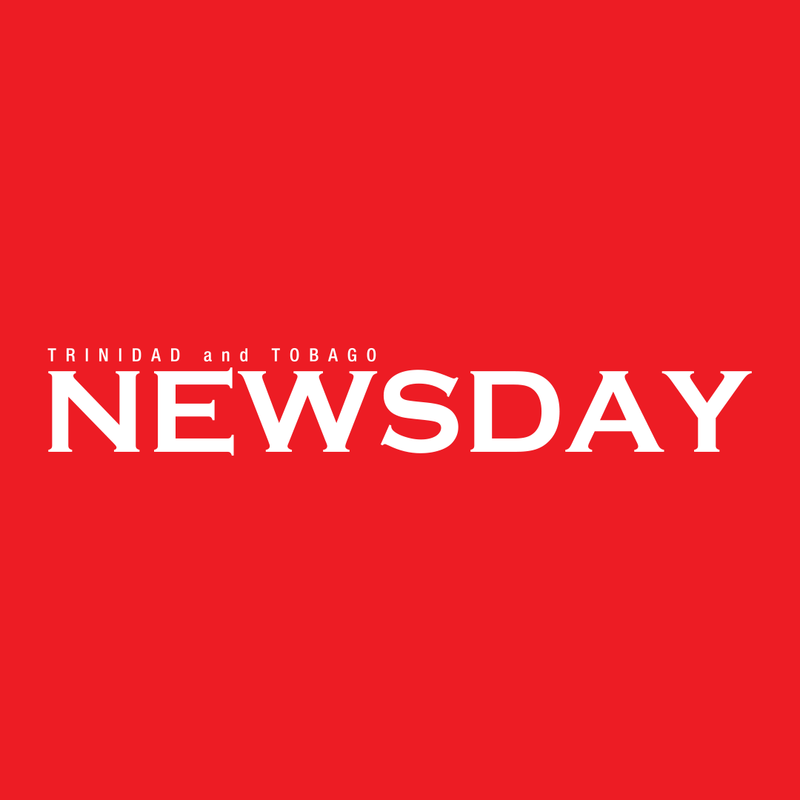 Woman tells police: "I was raped by man posing as cop"
A 23-year-old woman went to the Chaguanas Police Station on last night, and reported that she was raped by a man claiming to be a police officer. According to reports, the 23-year-old victim told police at around 9.00 last night, she was standing by the Charlieville taxi stand awaiting transportation, when she was approached by a man claiming to be a police officer. She said she and the man began talking and he told her he had his car parked close to Jack’s Tyre Shop which is close to the taxi stand. The woman said she believed the man and walked toward the tyre shop with the suspect who then pushed her in a dark corner close to the tyre shop and sexually assaulted her. The victim said the man then ran off, and she walked toward the nearby Chaguanas Police Station where a report was made. Reply to "Woman tells police: "I was raped by man posing as cop""